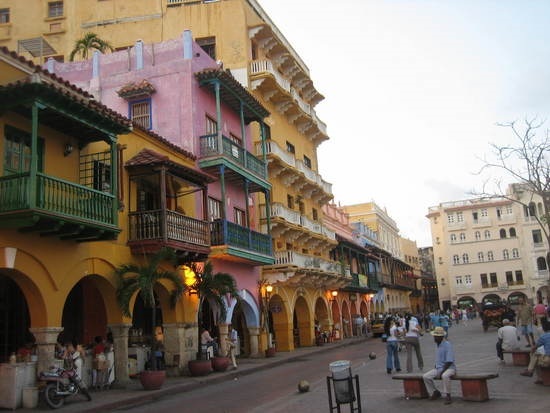 Also called Cartagena de Indias, Cartagena is one of the biggest ports of Colombia. It is situated at the North coast of Colombia. Founded in 1533 by Don Pedro de Heredia and namend “Cartagena Spain” it was one of the most important centres for the local economic, becoming in the most popular tourist destination of Colombia. But, why Cartagena is so fantastic for tourists & visitors around? The answer is easy when you have the opportunity to walk down its narrow and antique streets full of artisan ambience. The colonial past of the city is also a key factor for attracting visitors, as well as the main buildings and the splendour of its Casonas (big houses). 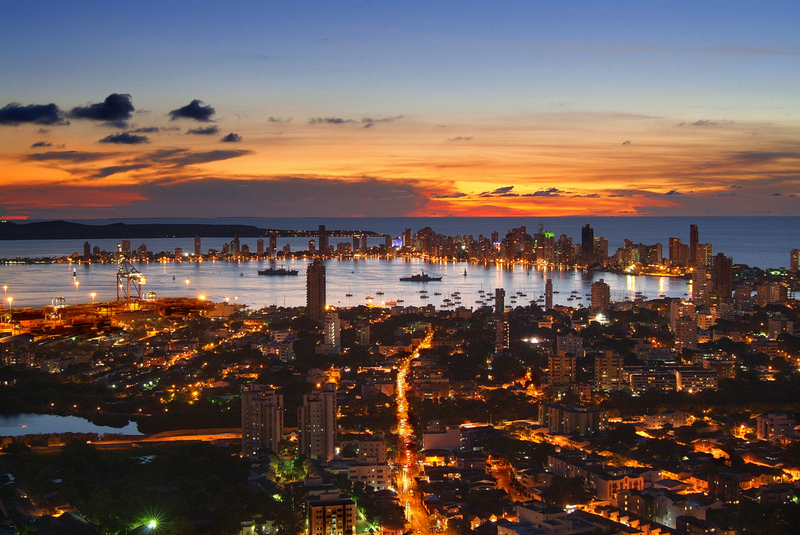 These features of Cartagena are part of the growth of the city and the country in general. 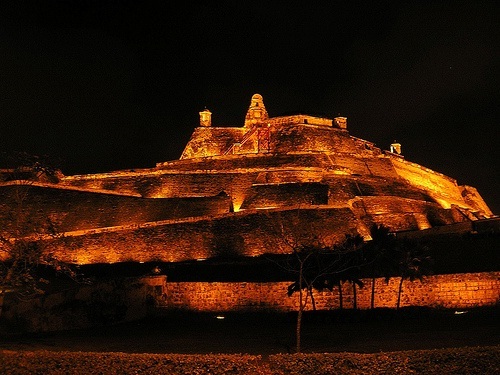 Travelling to Cartagena you must visit “El Palacio de la Inquisicion”, “El convento de Santa Clara”, “El Colegio Jesusita”, and “the India’s monument”. Profiting of the excellent weather conditions that you will fin all along the year, you can enjoy of the beautiful beaches & natural environment. 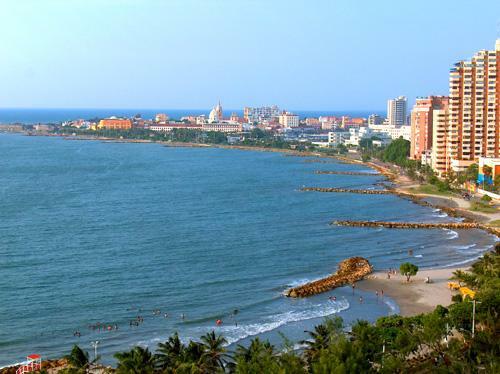 Cartagena is one of the most important Colombian cities for importations and exportations from Colombia to worldwide. A security city, that is starting to be famous for its cultural patrimony recognized by UNESCO and for its local gastronomy. 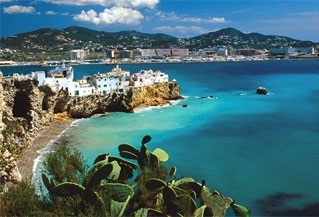 As people say: “When you listen to Cartagena, the heart bits as fast as it can. The city that everyone wants to visit or at least, longing for.